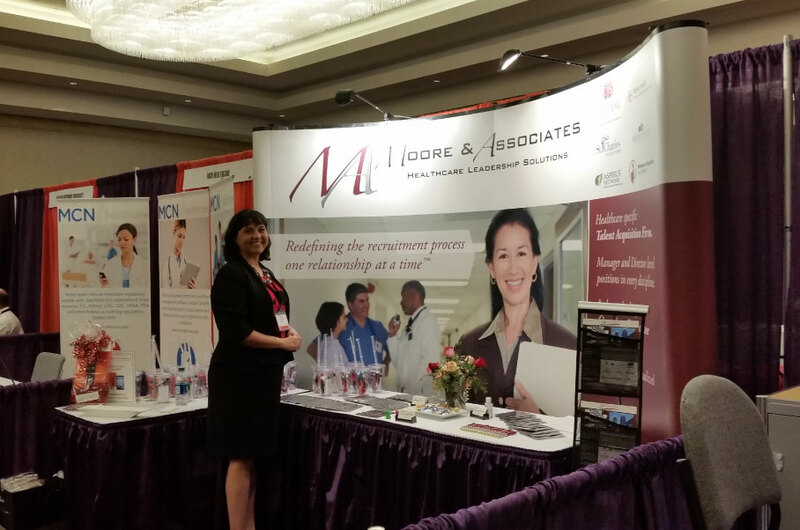 On February 1st 2016 we had the opportunity again to attend the 38th ACNL’s Conference in Rancho Mirage, CA. 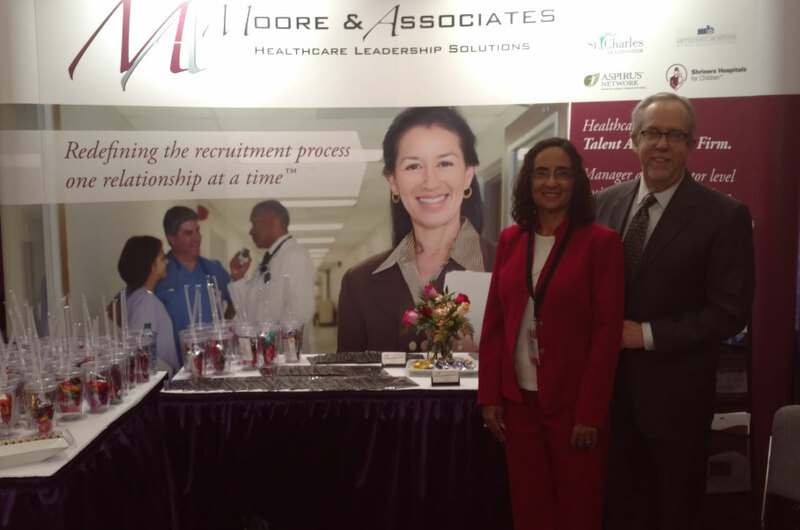 The mission of this conference is to remind Nurse leaders that they are a powerful force – possessing talent, expertise and the determination to succeed. ACNL’s 2016 Annual Conference empowers you to maximize your leadership potential and drive meaningful change. Renowned presenters provide valuable insights, resources and take-aways to apply in your practice setting. One of the keynote speakers was Dr. Barry Posner co-author of The Leadership Challenge. It was great to hear him talk about his book, we highly recommend it, and how to practice leadership. Another thing we enjoyed was the poster session spotlighting best practices and innovation that can be readily implemented in your organization. We had a fabulous time meeting and networking with many new people. 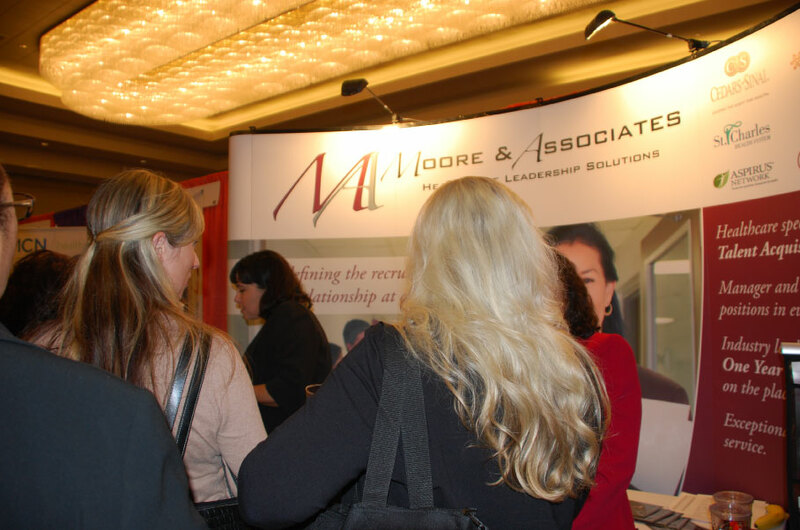 We hope you stopped by and checked out our booth- if not there is always next year!